DLP Construction Company, Inc. is a General Contracting firm specializing in national commercial and retail projects. We have assembled a great team to help you throughout all phases of each project. Get to know us today! 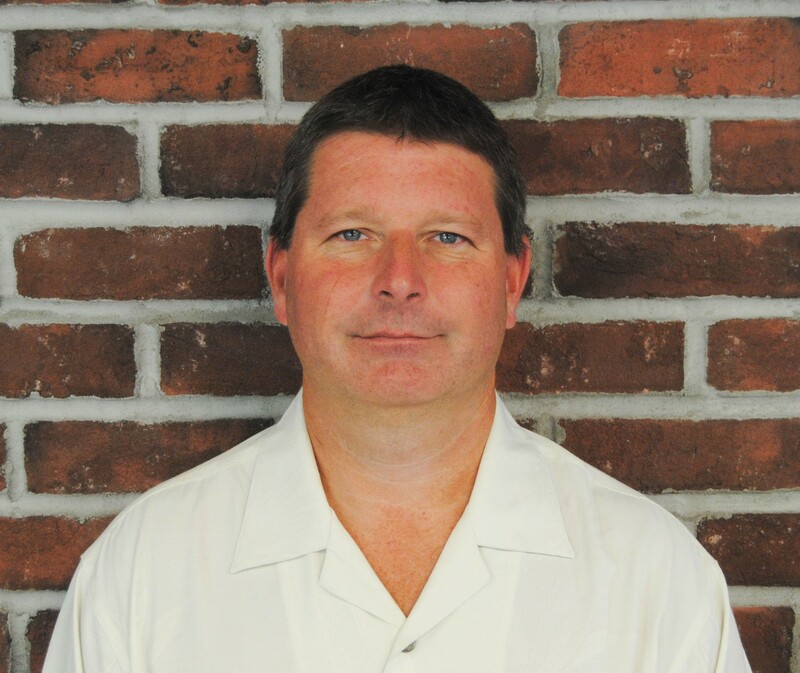 Dennis L. Pigg, Jr has over twenty-five years experience in the construction industry with a B.S. in Construction and Civil Engineering from Southern Polytechnic State University. 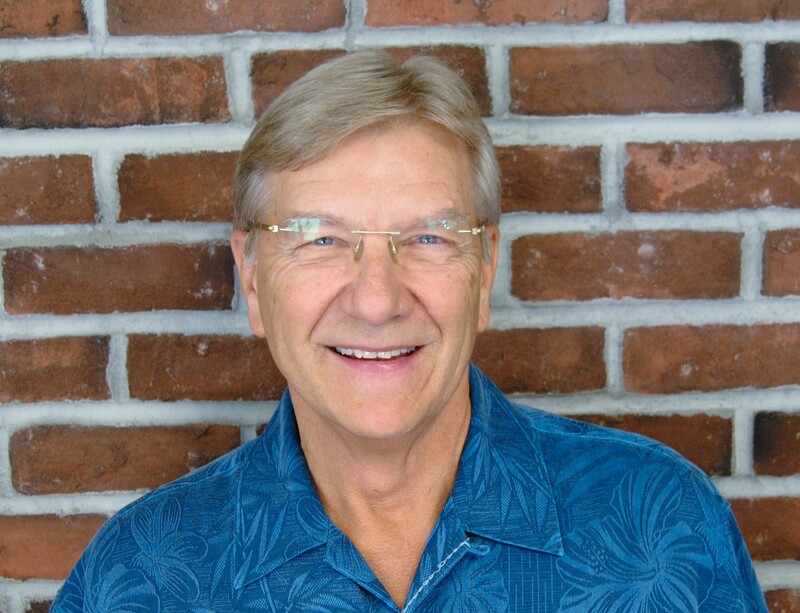 As owner and President of DLP Construction Company, Dennis is responsible for the overall construction management of the company including build-to-suit, interior finish, and general contracting services. His broad range of experience includes commercial, industrial and retail projects. Significant projects include, A.C. Moore Arts & Crafts, Bertucci’s Restaurant, Payless Shoesource, Sprint PCS, Party City, Northeast Shopping Center, Music Go Round, Jenny Craig Weight Loss Centers, Snellville Pediatrics, Chattahoochee Elementary School, and Grow Biz. He also works direct with developers such as Regency Centers, Brixmore, Inland and others on design build projects. As Vice President of Operations for DLP Construction Company, Rufus is responsible for the overall management of construction operations including build to suit, design build, general contracting services, construction management and interior finish. Rufus’ construction experience includes Commercial, Retail, Medical, Food Service and Industrial projects. Having been with DLP for over 10 years, he has been an integral part of the growth and development of the company and has a thorough understanding of its operations. Rufus graduated from the University of Texas and has been in the construction industry for over thirty-five years. Significant Projects include: Panera Bread, Rising Roll, Sur La Table, Mandarin Express, PolyVision Corporate Offices, Johns Creek, GA., Coastal Empire Plastic Surgery Center, Savannah, GA., Ceradyne Crucible Plant, Scotdale, GA., Pivitol Corporate Offices, Concourse, Perimeter Atlanta, GA., State Farm Service Center, Athens, GA. and Athens Nephrology Clinic, Athens GA., Mid Block West, Miami, FL, as well as numerous Mandarin Express, Vitamin Shoppe, Five Below and Rack Room Shoes locations. 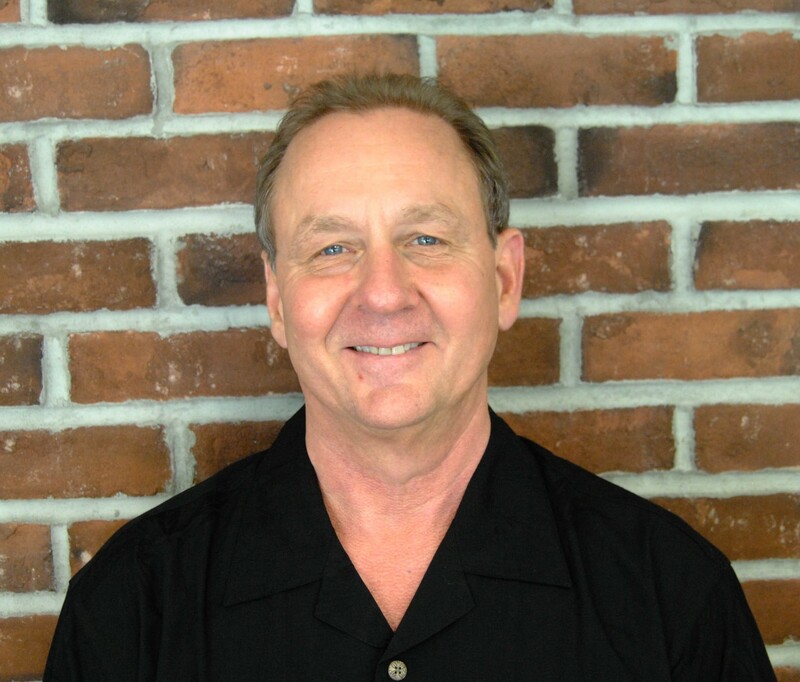 Robert has been an accounting professional in the construction industry for over thirty years. As Chief Financial Officer for DLP Construction Company, Robert is responsible for directing all accounting and financial aspects, human resource, and risk management of the company. Robert holds a Bachelor of Business Administration from East Tennessee State University in Johnson City, Tennessee. He is a member of the Construction Financial Managers Association. 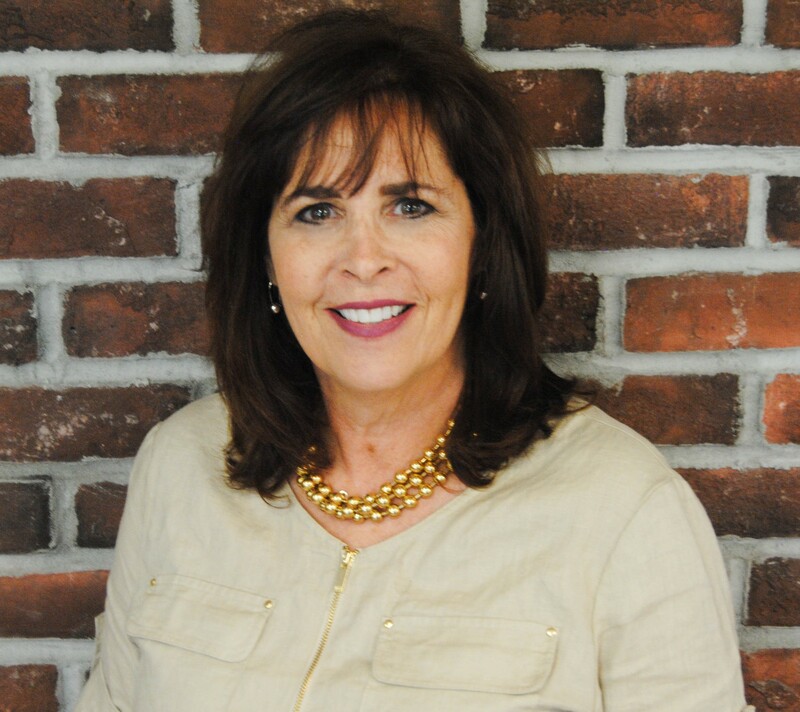 Lynn’s twenty-five year career in business development encompasses multiple industries. After many years with Sandoz Pharmaceuticals and Allied Van Lines, Lynn switched gears and joined a construction firm as Director of Marketing and Business Development. Lynn joined DLP in 2004 and is responsible for creating business opportunities in the retail, restaurant, office, and medical sector, nationally. Lynn graduated from Fairleigh Dickinson University in Madison, New Jersey with a B.A. in Sociology. She is a member of CREW Atlanta and serves on several committees. In her spare time, she is a tireless fundraiser for MS.
Reyner has over 30 years experience in the construction industry. He earned a B.S. in Building Construction from Georgia Institute of Technology in 1980 and holds a Qualifying Agent Contracting License in the State of GA. As a Senior Project Manager for DLP Construction Company, Reyner is responsible for coordinating, estimating and management of assigned construction projects. Although early in his career Reyner worked on additions to Piedmont Hospital, Northside Hospital, Atlanta Airport and other buildings, his career focus developed towards interiors. He has managed the construction of several high tech and complicated projects, as well as a chemical research lab and multiple restaurant and medical facilities. He also has extensive experience in occupied renovations. Significant projects include: Genuity Local Hubs Tier 1 Internet Provider, Ga Tech Chemical Research Lab, Ga Tech President’s Private Conference Room, Morton’s of Chicago Restaurant, Benihana of Tokyo Restaurant, Veni, Vidi, Vici Restaurant, Sun Trust Executive Offices, Sun Trust Trading Floor, Jane Fonda Family Foundation Private Offices, WWAA Radio Station, Cox Broadcasting TV Studio, The Weather Channel, Retail Mall at Peachtree Center, Center for Medical Resources Dialysis Clinic, Lindbergh Dialysis Center, Dr Serrano Medical Offices, Vinings Surgery Center, Buckhead Facial Plastic Surgery and numerous Corporate renovations, Law Firms and Executive Offices. He spent his early years as an Estimator and Project Manager with the interior group of Raven Construction, a division of Trammell Crow Company. Later working for Ordner Construction, he was promoted to Chief Estimator for the industrial base building group and also worked with the interior finish group. 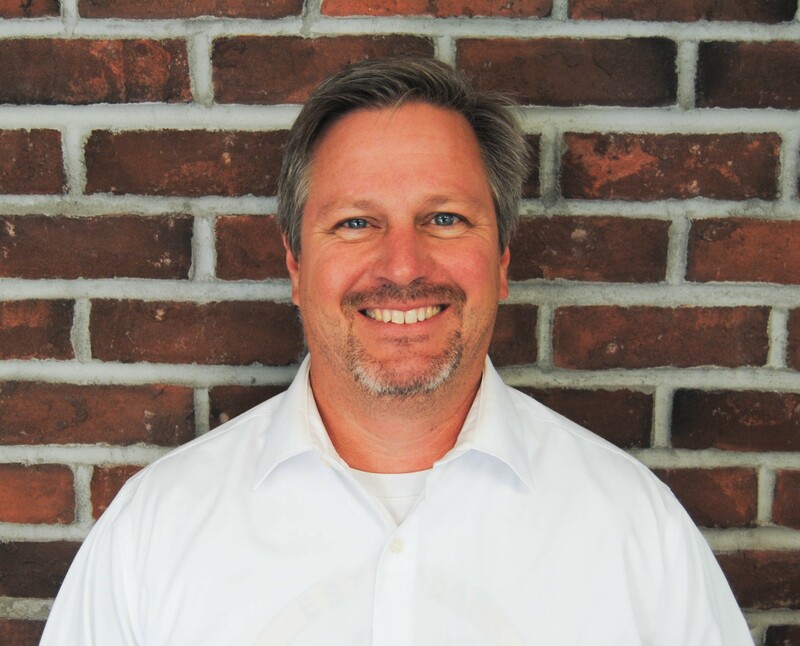 Brian also spent 12 years with Atlanta Commercial Drywall & Painting Co as their Senior Project Manager over interior and exterior construction. Brian is currently working with Mattress Firm, who anticipates opening over a hundred new stores this year. Recent retail build-outs include Lendmark Financial, Cell Phone Repair, Party City, Mattress Firm, and The Gap Outlet in Columbus, GA. Significant Projects: Henry Medical ER entrance addition, the new Henry County Courthouse, Jackson County jail, Henry County jail addition, Georgia Perimeter Student Center, and South Georgia Urology Surgery Center. Clint has over 15 years of construction management experience from field operations to executive oversight. He has two undergraduate degrees, Economics from the University of Georgia and Construction Engineering from Southern Polytechnic University. 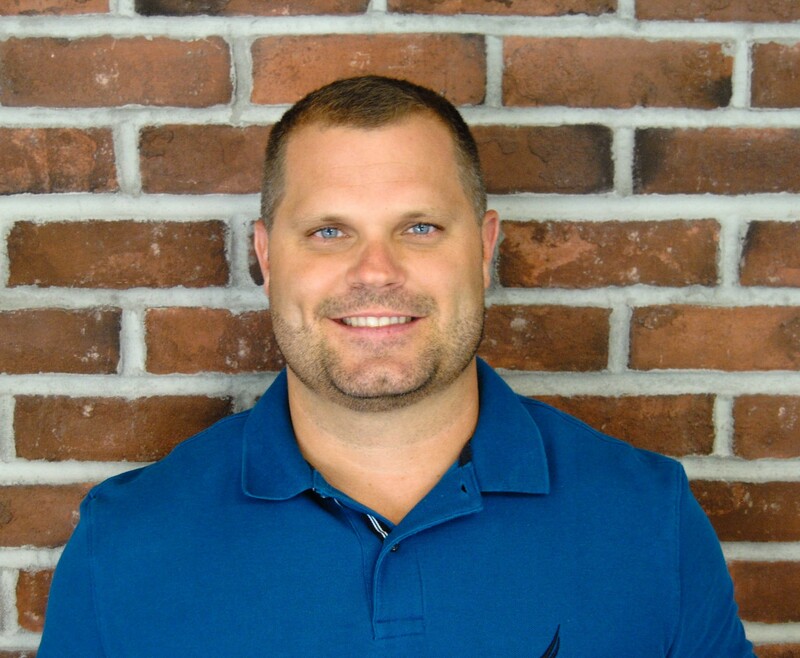 After college Clint’s experience began as a layout engineer in the concrete construction industry for multi-million dollar residential and commercial projects all over the southeast where he quickly advanced to the General Manager position. He then went to work for two National Commercial General Contractors providing General Management in the Restaurant, Retail, and Class A office construction markets. He is a member of the National Association of State Contractors Licensing Agencies (NASCLA) and has held multiple General Contractor Qualifying Agent statuses in various states thru-out the United States. Clint’s experience and education has hedged a path for him to be a multi-faceted industry leader. Significant Projects: Southern Cancer Treatment Facility, Decatur High School Gymnasium expansion, Lanier Technical College expansion, Greensville Spartanburg Airport Baggage Claim expansion, Menchie’s Yogurt nationwide, Tropical Smoothie Café nationwide, Uncle Maddio’s Pizza Joints nationwide, Toys R Us Express nationwide, and WingZone Corporate Offices, to name a few. Jay has over 25 years in the construction industry. He has worked as a Project Manager for most of his career and his projects include retail, medical, hotels, condos, restaurants, municipal, parks and recreation and day cares. 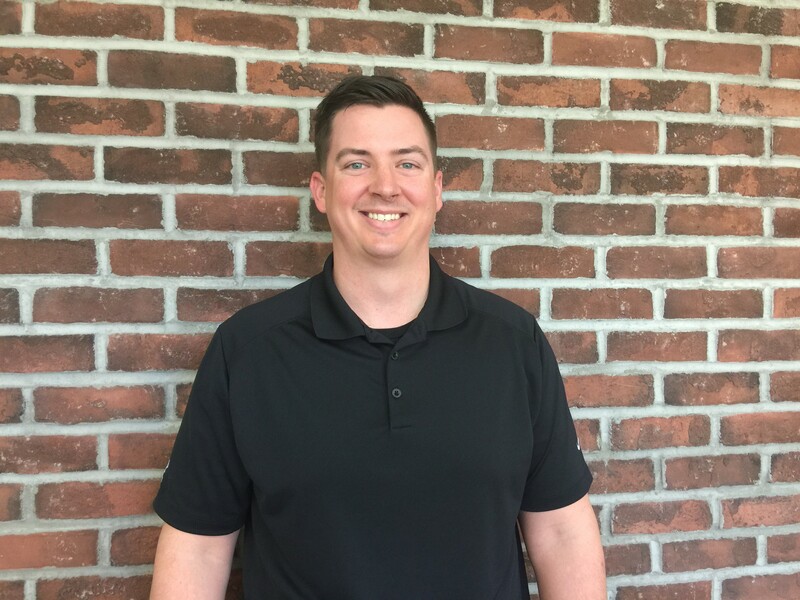 Previously, Jay spent 13 years with The James Group as Sr. Project Manager working in the Federated Department Store program doing full store remodeling across the country. He also was in charge of the Special Projects division for fast track and other complicated projects. His responsibilities there included owner contract negotiations, land acquisition and due diligence for development projects. Significant Projects include: W Hotel, Holiday Inn Express, Red Robin, Taco Mac, Macy’s, Richs, Greystone at Vinings, Claremont Condos, Mt. Vernon Plantations, Acworth Commons retail center, , Neiman Marcus, Home Depot Expo, Big Creek Greenway, Harbins Park, Bryson Park, Rhodes Jordan Park, Forsyth County Animal Shelter, Waleska Park, Tutor Time Daycare, Talbot’s, Cobb County Transit, Cobb County Maintenance, Sunny Wholesale Food Warehouse, Beverage Mart, Discount Tire. Jackson County Boy’s and Girl’s Club. Drew graduated from Georgia Southern University with a B.S in Construction Management in May 2016. Drew’s early work experience was in the construction industry consisting of both part time jobs and summer work at lumber yards, a custom cabinet shop, home remodels, deck/seawall building, and with his step-father at his machining company. During college, Drew spent two consecutive summers (7 months total) working abroad in rural Guatemala doing service in construction; building homes and churches for less fortunate people as a construction manager for a non-profit ministry. It was a unique experience that helped Drew gain experience in leadership, estimating, structural concrete building/design, and scheduling. 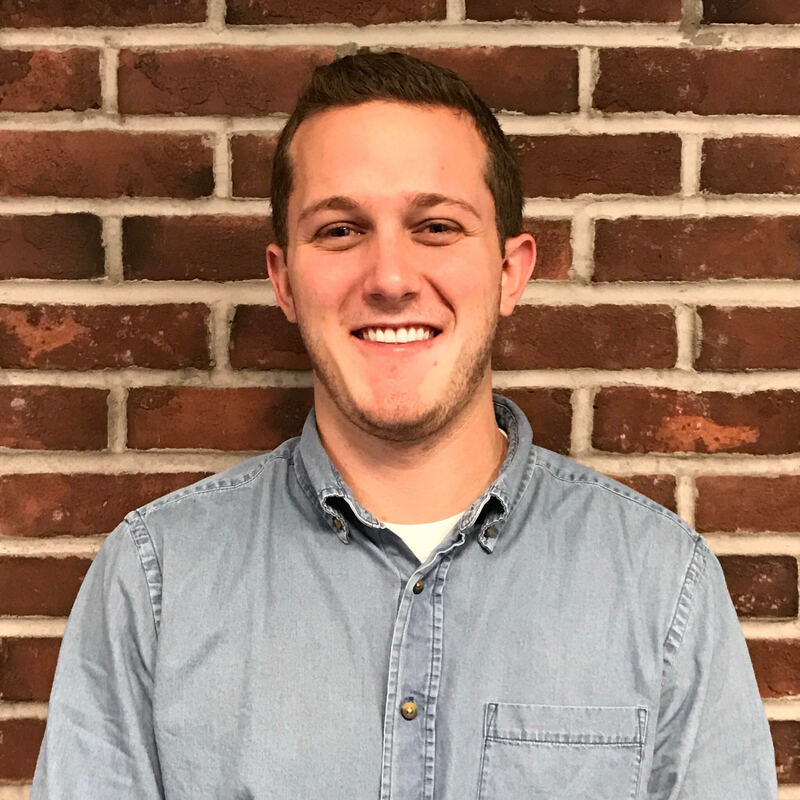 Before joining DLP, Drew worked briefly at an engineering firm in Atlanta as a project manager in the rooftop safety equipment division. Drew is currently working on Game Stop, Ross Dress for Less, and Floor & Décor. His duties include quantity and cost estimating, scheduling, buyout, contract negotiation, processing submittals, issuing RFIs, preparing change orders, as well as management of subcontractors. 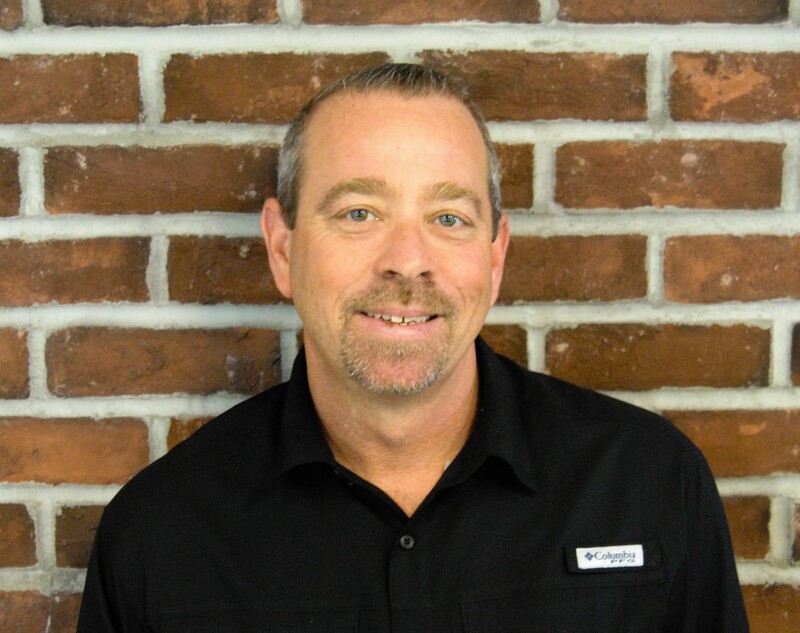 Lance Wright has 12 years of experience in the construction industry. 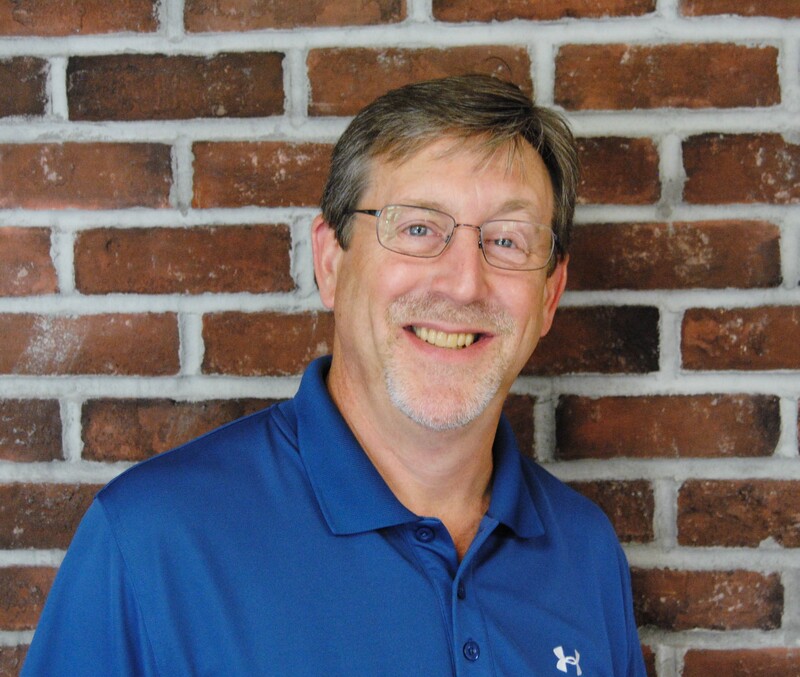 Lance has worked as a project manager, superintendent, and an estimator throughout his career in both residential and commercial construction from custom homes, to apartment complexes, and big box retail projects. Lance graduated with a Construction Management degree from Southern Polytechnic State University. As an assistant estimator at DLP, Lance is responsible for assisting all pre-construction services including solicitation and procurement of subcontractors for bidding, quantitative analysis and estimates for projects at all phases of design as well as guaranteed maximum pricing and hard bidding of projects. Lance also aids and assists in buy out and establishes budgets for all projects. Our reputation with clients is the lifeblood of the company. Below is a sample of past and current clients. We hope to add you to the list soon! Copyright 2016 DLP Construction Company, Inc. All rights reserved. Designed by Century Solutions Group.